Welcome to Alliance Concrete & Interlock! 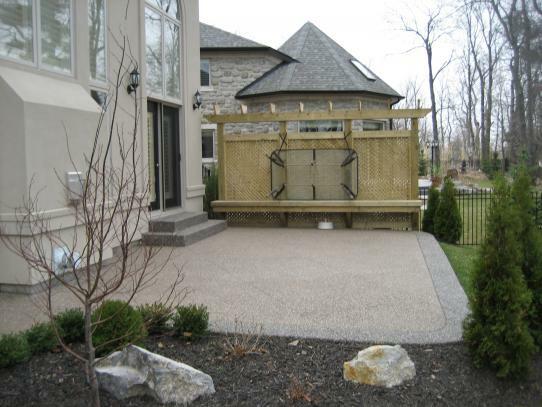 Alliance Concrete has been providing the Oakville, Burlington, Milton, Stoney Creek, Hamilton and surroudning area with exceptional concrete installations for over 20 years. 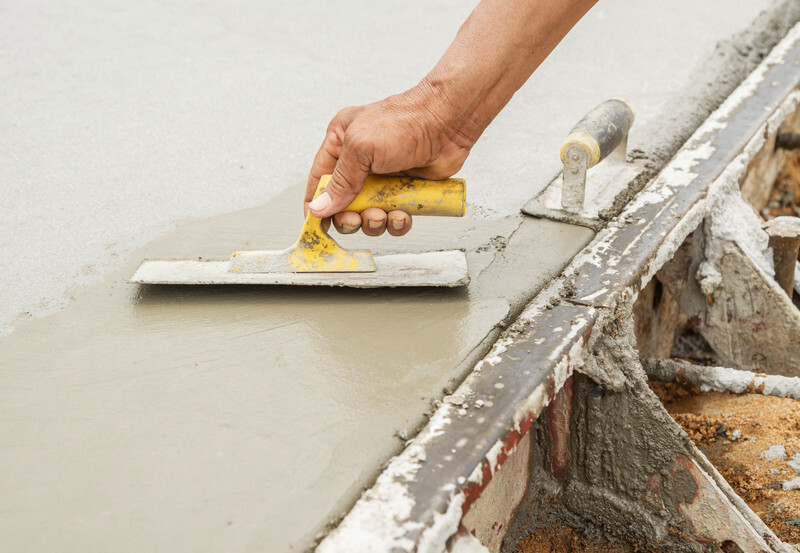 Our experienced concrete contractors take pride in maintaining a stellar reputation for meticulous workmanship, creative design, and outstanding customer service. 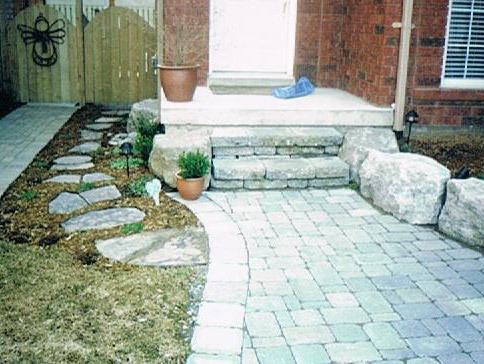 For the best Oakville concrete, asphalt and interlock contractors, call Alliance Concrete today! At Alliance concrete we have the manpower, modern equipment, and extensive experience to handle both residential and commercial concrete, and asphalt paving projects on any scale, from concrete driveways to large parking lots. Whether your project requires purely structural, utilitarian concrete work, or you are in the market for the stunning look of decorative polished, stamped, coloured or exposed aggregate concrete, our skilled concrete contractors will deliver exceptional, structurally sound and precisely installed concrete. Concrete is renowned for its functionality, longevity, and cost effectiveness as a building material, and Alliance Concrete gets the job done right, on time and on budget. Contact the concrete contractors at Alliance today for a free, no-obligation, on-site quote for your next commercial or residential concrete project in the Oakville, Burlington, Milton and surrounding areas. 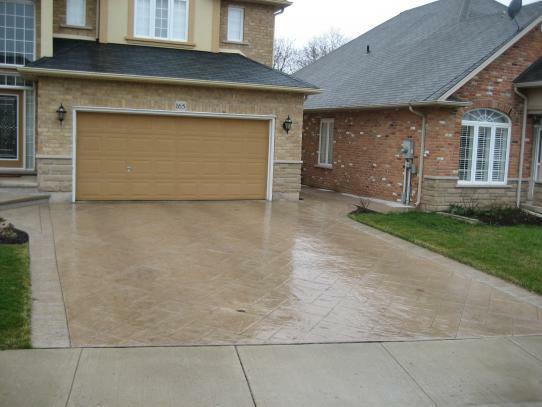 Concrete driveways add a wow-factor to your home, giving it a high-end look that sets it apart. Well-constructed concrete driveways are not only beautiful, but are extremely durable and will last for many years. Concrete walkways and patios can have a dramatic effect on your home’s curb appeal and can increase the value of your home. Back yards have become extensions of your home’s interior, essentially becoming outdoor living spaces. 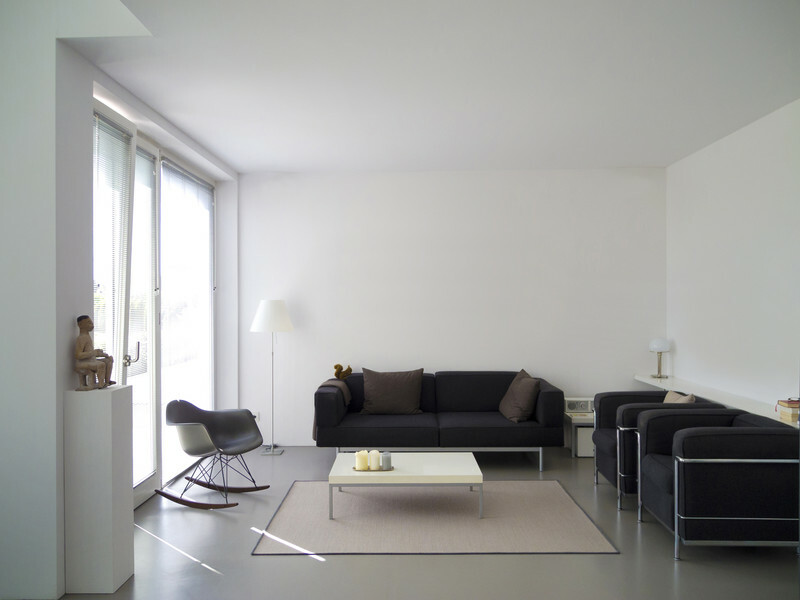 Concrete floors have been a growing trend over the past decade, and are beautiful and durable as well as versatile with multiple finishing options available. Add interest and personality to your concrete surfaces with custom finishing options such as stamped concrete, exposed aggregate concrete, and concrete interlock. Each gives your home a custom, high end look which is beautiful, durable and cost effective. Our concrete contractors at Alliance can add creativity, style, and flair to your property with a variety of custom coloring, texturing and finishing options to suit your own personal tastes. 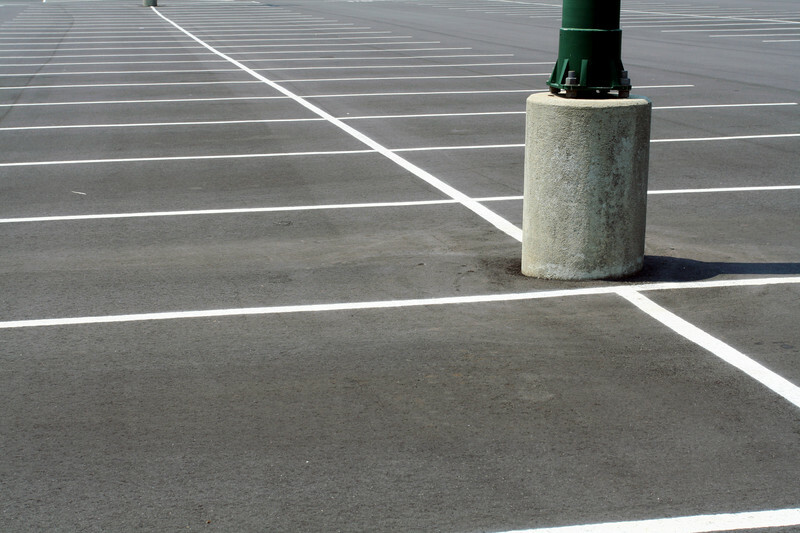 At Alliance Concrete, we have the industrial equipment, necessary manpower, and extensive experience to provide exceptional parking lot paving services for projects of any scale. 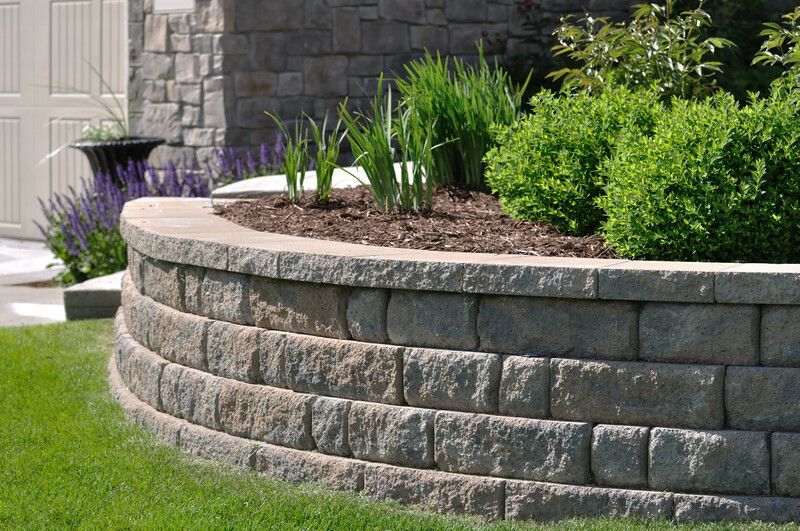 Concrete walkways, concrete curbs, and concrete retaining walls can withstand a great deal of wear and tear, harsh weather, and high traffic volume with minimal investment costs and maintenance. 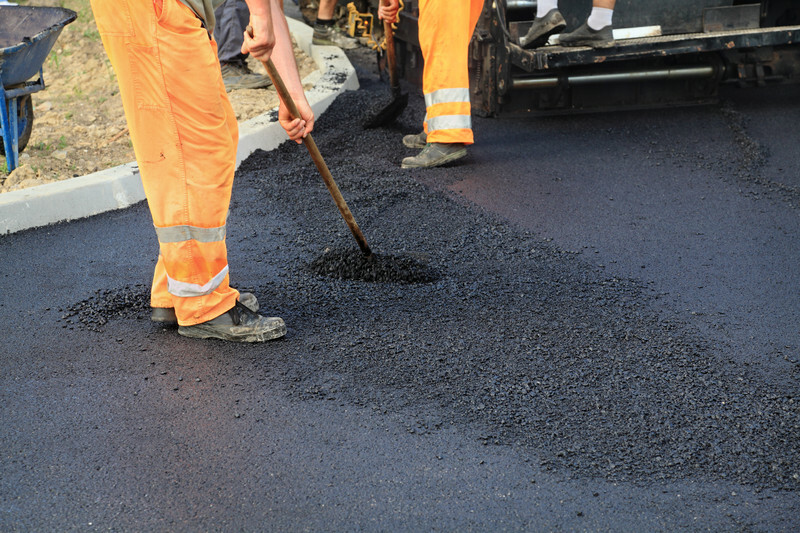 Alliance’s stellar asphalt paving reputation has been built on our superior customer service, our experienced team of trustworthy, hard-working, tradespeople, and our pursuit of excellence in every project we undertake. 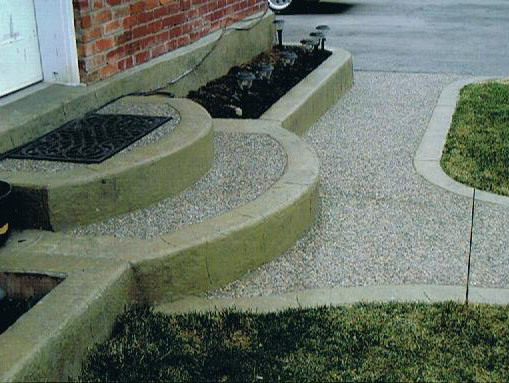 Concrete restorations and repairs can be done on a variety of concrete surfaces and structures, including walkways, curbs, driveways, foundations, concrete stairs, floors, patios and more. Our knowledgeable and skilled concrete contractors look forward to working with you to create an outstanding concrete installation. 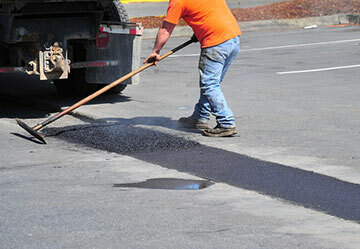 YOUR NUMBER 1 CHOICE FOR ALL CONCRETE AND ASPHALT NEEDS. Serving Oakville, Burlington, Milton, Waterdown, Grimsby, Hamilton, Ancaster, Stoney Creek, Grimsby, Brantford and surrounding areas since 1998. Alliance Concrete is an established concrete contracting company with over 20 years of reliable, skilled concrete contracting services to the Oakville, Burlington, Mississauga, Hamilton, Milton, Dundas, Ancaster, Waterdown, Georgetown, Etobicoke, Brantford and surroudning areas.